It’s happened again, folks. And in a short period of time. I’ve just received my 5th Print Acceptance to Sam’s Dot Publishing’s Spec-Fic Magazine, Aoife’s Kiss. This month you can find me in their quarterly “September” Issue with a story called “PET“. 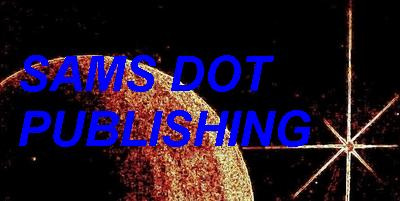 I can’t give out too many details quite yet, but I’ll keep everyone posted as to the status of the collection, future print or online issues of any Sam’s Dot Publishing productions I’m in, and more!